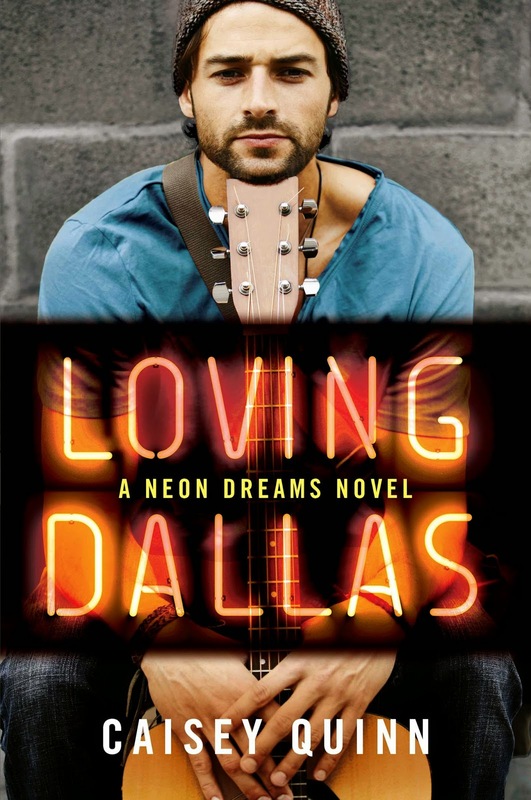 Caisey Quinn's Loving Dallas Cover Reveal -->Giveaway! !<-- ~ Love.Life.Read. Dallas Lark was the first boy I ever loved and the one who'd shattered my heart into pieces. But I’ve moved on. Working in promotions at Midnight Bay Bourbon, I’m too busy to sit around moping over my ex. But when my company decides to sponsor his tour, I’ll have to face him whether I’m ready to or not. Dallas is determined to drive me to distraction, and my body begs me to let him. Trouble is, my heart can’t tell the difference between a second chance and making the same mistake twice.